Wall paintings is an art on wall in any form by direct painting on wall or indirectly putting artwork on wall is called wall painting or wall art. 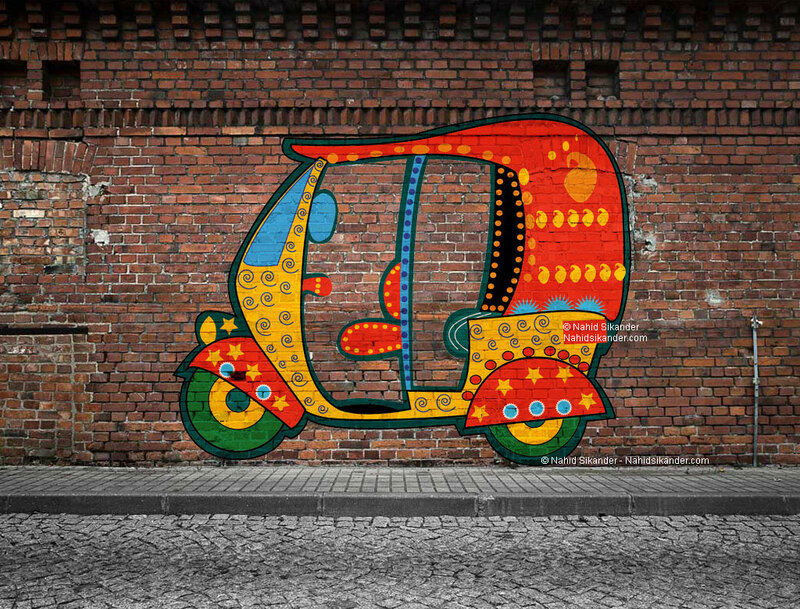 In this painting a decorated auto rickshaw painted on wall which is a part of street paintings to decorate the city by showing his essence through art. The street painting also called as graffiti in which the artwork painted on street wall. People around the world make graffiti art illegally on street walls. Where people can access and see the artwork and sometime take permission from the wall owners to paint them. 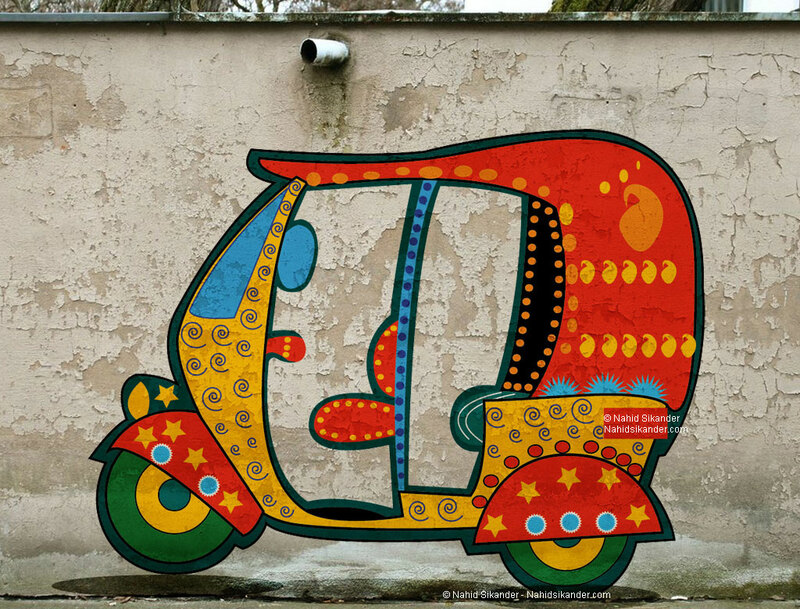 This is an examples of Indian art, wall paintings in which the decorated auto rickshaw is painted on the wall. This is looking colourful and beautiful on wall. First it is done by scratch or scribbling and then created digitally. After getting final output as vector format image it can be painted on wall. The file is available in vector format and in digital art India form. To understand digital marketing it is important to know about marketing. Marketing is the process promoting products or services by advertising and promotional activities. It is a act of promotion for any brand or any service or any product by telling their quality or functionality to the customer. Marketing in old days was just mouth to mouth, then we develop some printing techniques and started advertisements, now there are ex numbers of channel where we can promote our company or products with different ways. However marketing and sales are two different strategies but both the process help each other in several ways. Marketing increase the demand or products which fulfill by selling to the customers and sale helps to build a relationship between the products and users, and also help to make recognize the brand by using again and again. Customers use any product again and again when they satisfied with the quality and the promise fulfilled by their owner, when they market their products with some commitments. So for successful marketing there are several elements we can discuss further. market analysis is to understand the opportunities and threats for the business. We will have to make some studies on some of the points listed below to understand the market analysis. 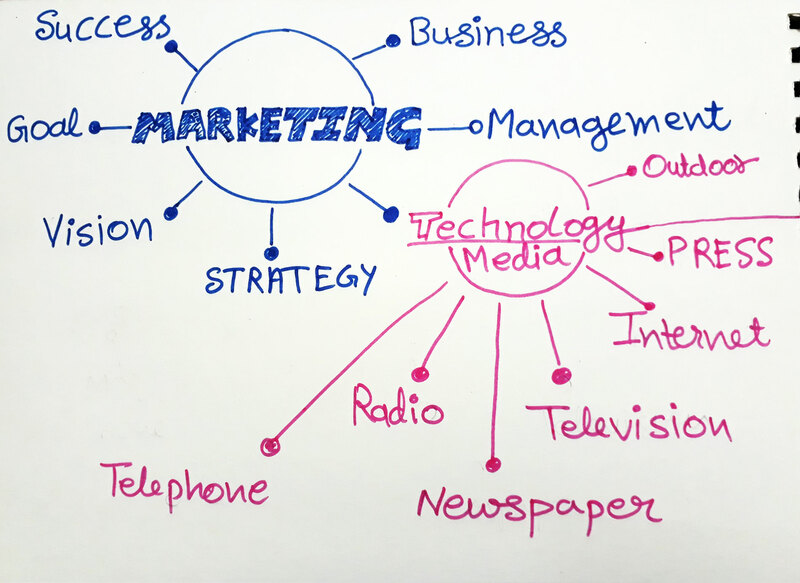 Marketing process is the same but here is the difference in the marketing and digital marketing, where in the marketing we promote brand or service on any plat form, but in digital marketing we use only digital platform for the marketing. Like internet, TV, Mobile phone etc. This is the digital marketing time, because it has occupied almost 90% of the market. Print media is going to vanish day by day, but still people use to see print media advertisement. 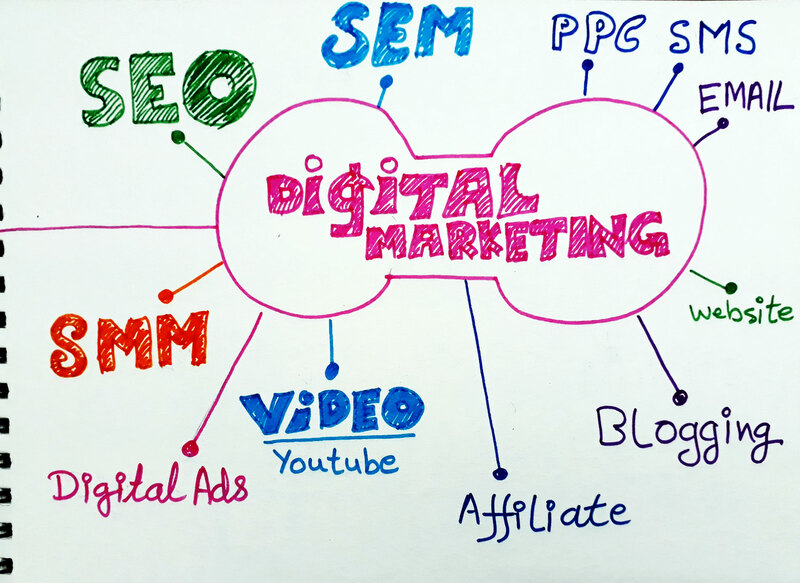 On the digital marketing there are several type of digital marketing is available. 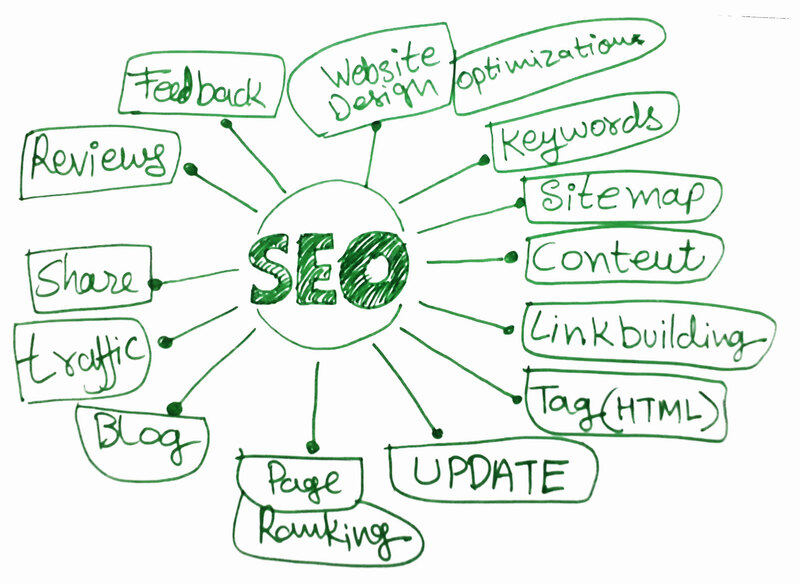 SEO stands for Search Engine Optimisation, in this process we optimize our website according to the search engine algorithm, so that we can get more organic traffic to our site, there are two type of traffic generated by this seo practice, organic traffic and inorganic traffic. SEM Stands for Search Engine Marketing, and in this practice if you go to google search engine and search something with any word and the result comes on the google search result page, the word is called keyword simultaneously you can see the sponsored ads on that search result page at the top of the search result and right hand side of the page those ads comes under SEM. Here we advertise our products and services on the search engine result page that is called SEM. These are all paid ads. 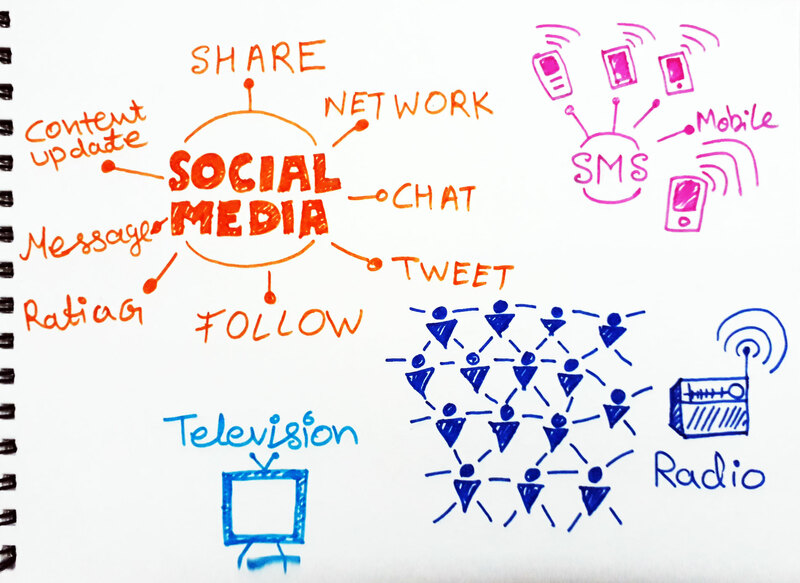 SMM stands for Social Media Marketing, in this practice we advertise our products or services on social media platform, this similar to SEM only difference is that we promote our products on social media platform through paid advertisement, liking, sharing, networking, updating content on social media like facebook, whatsup, instagram, twitter etc.